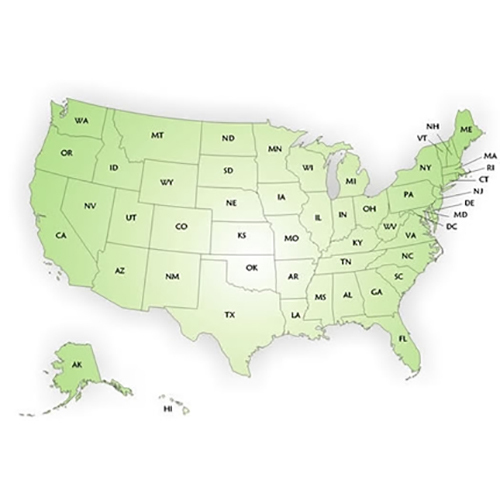 We buy equipment from all over the United States and Canada. 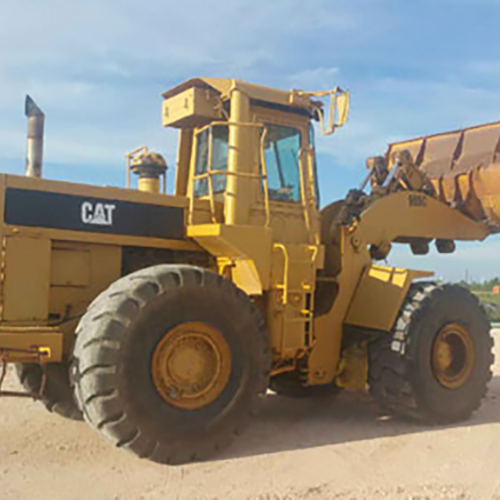 So give us a call with what equipment you are looking for we have sources of used equipment all over the USA and Canada. Here is a small sampling of some of the manufacturers’ products we purchase for you. CASE Construction sells and supports a full line of high performance construction equipment. 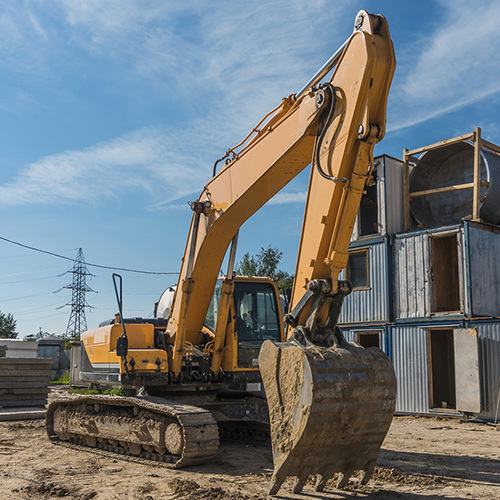 We work within our network of construction to regularly buy CASE Construction Equipment in Canada and The United States. Caterpillar is a global leader in size, scope, reach, and innovation when it comes to heavy equipment and the technology that makes it work. Kubota is a leader in the compact tractor and mini-equipment industries. Kubota manufactures small lawn tractors to construction grade tractors up to 135HP along with mini excavators, and skid steers. Genie lifting equipment sets the standard from portable material lifts to telehandlers, scissor lifts, telescopic and articulating booms, Genie products offer you exceptional performance. We are currently buying Genie products in Canada and The United States of America. Ford is one of the oldest manufactures of tractors and heavy equipment on the planet. Over the years starting in the mid 1980’s Ford has merged with companies like New Holland, Case, Braud, and Fiat. If you have a Ford Backhoe or need one or any other Ford piece of equipment we either have it or can help you find it. 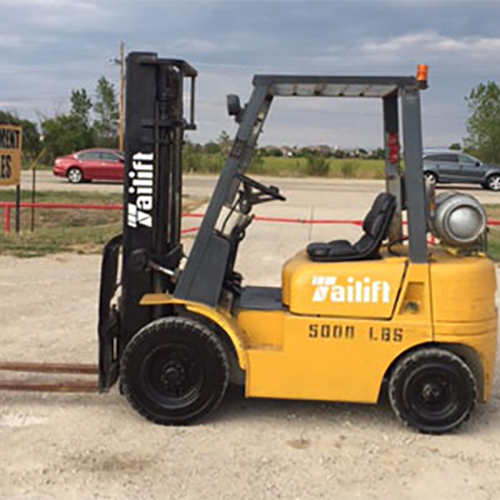 Many manufactures of heavy equipment have fork lift products. 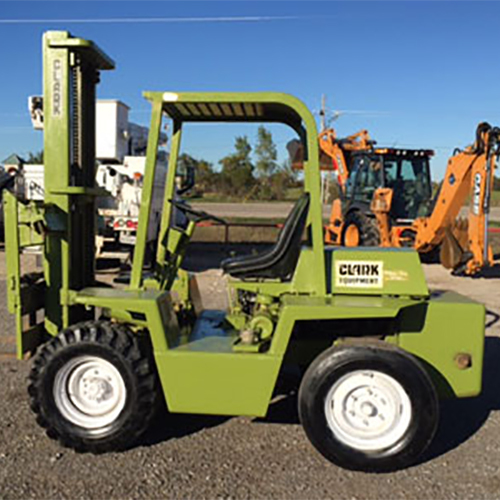 Clark and Yale are both leaders specifically in material handling forklifts while other vendors such as Caterpillar build heavy duty fork lift equipment. We buy and sale fork lifts from Canada and The USA. Komatsu Ltd., the world’s second-largest manufacturer and supplier of earth-moving equipment, consisting of construction, mining and compact construction equipment. Komatsu America also serves forklift and forestry markets. Through its distributor network, Komatsu offers state-of-the-art parts and service program to support its equipment. Komatsu has proudly been providing high-quality reliable products for nearly a century.CASE Construction sells and supports a full line of high-performance construction equipment. 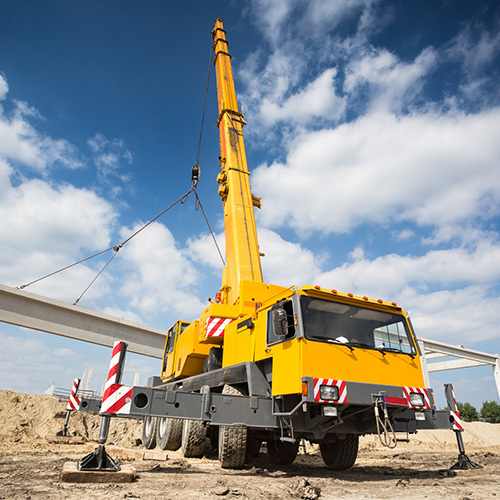 We work within our network of construction to regularly buy CASE Construction Equipment in Canada and The United States. JCB is a world leader in backhoe loader and telescopic handler manufacturing. JCB also manufactures skid steer loaders, excavators, forklifts, generators, wheel loaders and articulated dump trucks. 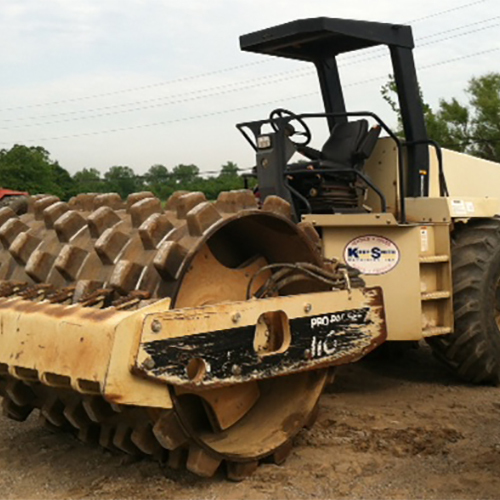 We regularly have skid steers, front-end loaders, material handlers available for sale on a regular basis. We are always buy JCB products in Canada and The United States. Since its founding in 1837, John Deere has seen a great many changes in its business, its products, its services. Change always comes with opportunity. And Deere has always been ready and willing to embrace it. Yet, through it all, John Deere’s mission is still dedicated to those who are linked to the land – farmers and ranchers, landowners, builders, and loggers. We are always buying and selling used John Deere equipment from Canada and The USA.has merged with companies like New Holland, Case, Braud, and Fiat. 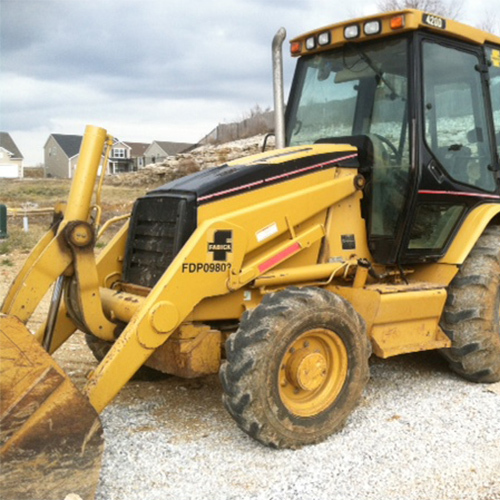 If you have a Ford Backhoe or need one or any other Ford piece of equipment we either have it or can help you find it.